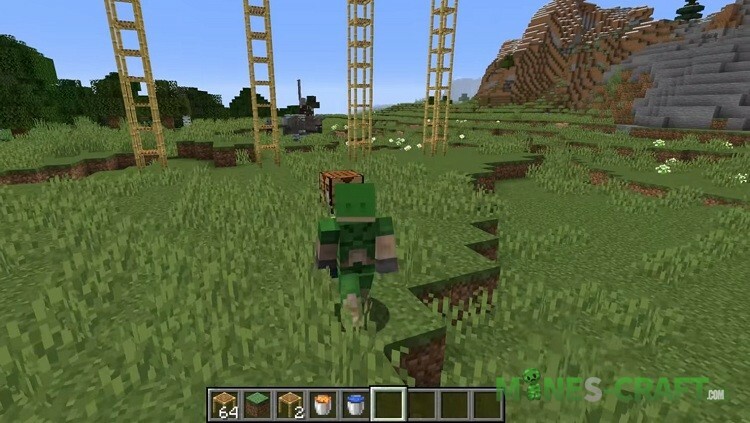 Another snapshot in the Minecraft 1.14 development progress and this time we’ll see some more features planned in the Village & Pillage Update. 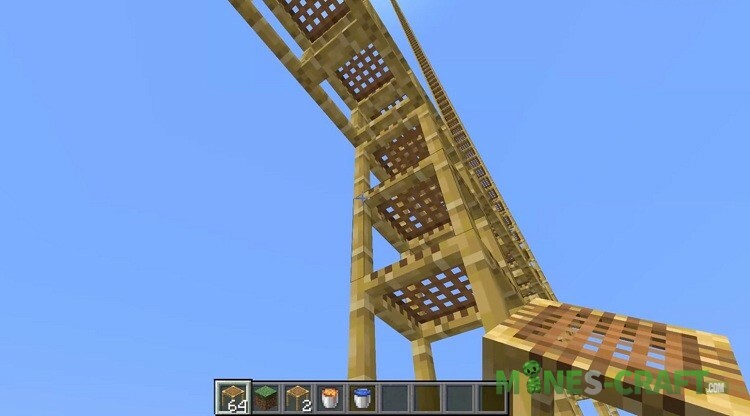 In comparison with the first snapshot, there aren’t so many features here, but they’re still interesting and somehow take another step towards the final release. 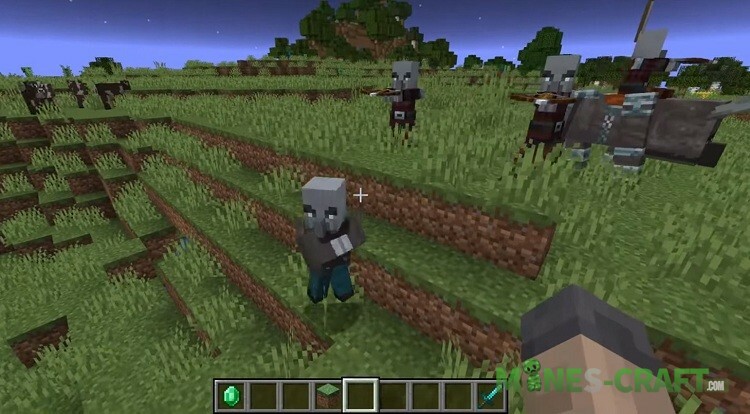 Now you can stumble upon a group of illagers wandering in several biomes. 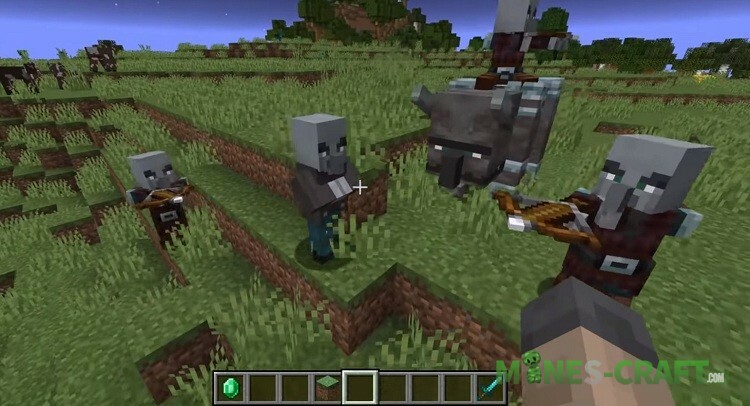 Usually these groups include 4 illagers and one beast illager, read about it in the full article. Try to get a banner, beating the leader of the gang. 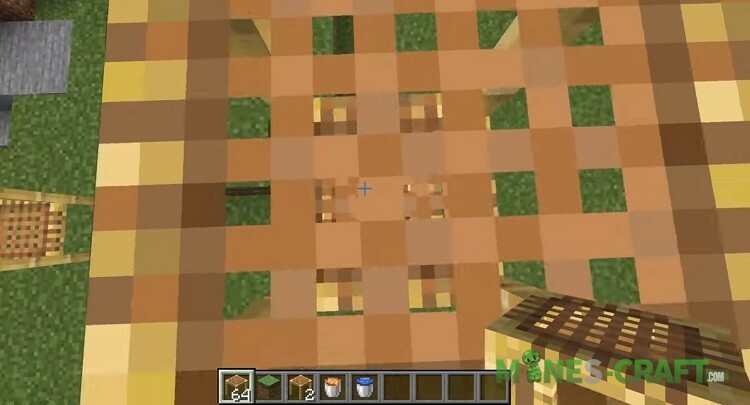 Use scaffolds both in building construction and in order to quickly climb to high points, trees and structures without placing dirt blocks. Moreover, bamboo has not many uses, unlike other plants. 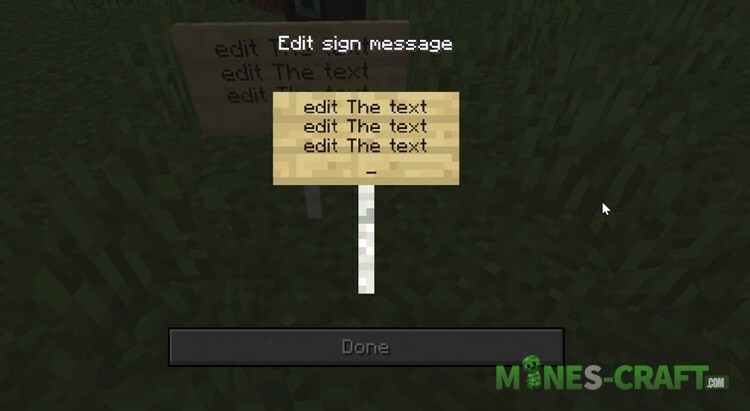 Finally, Mojang decided on this step and changed the signs editing system. Now you can use the mouse cursor and copy and paste functions to edit text quickly and easily.